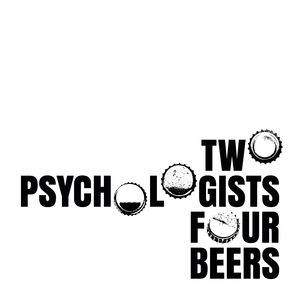 We found 1 episode of Two Psychologists Four Beers with the tag “ego depletion”. In their most emotional episode yet, Yoel and Mickey discuss the replication crisis in psychology. What is meant by the replication crisis and how did it get started? How have academics dealt with the possibility that their own work might not be robust and replicable?